Editor’s note: In observance of International Women’s Day, the Rev. 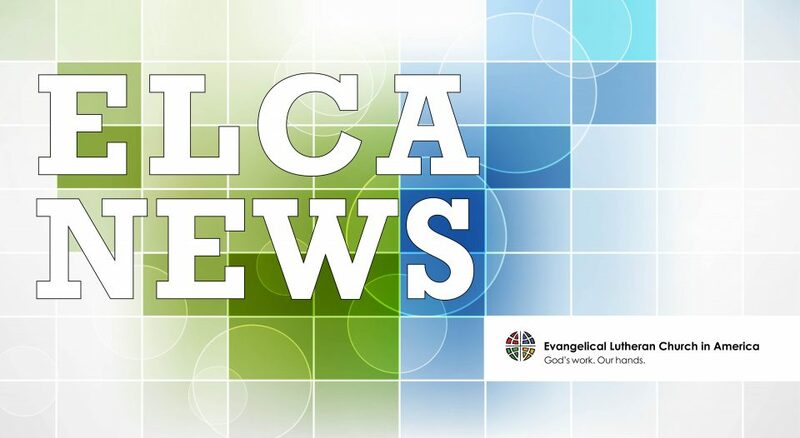 Elizabeth A. Eaton, presiding bishop of the Evangelical Lutheran Church in America (ELCA), has issued the following pastoral letter. We are called to honor women not only on this day, but also in our daily vocation as church. In speaking of the body of Christ, Paul reminds us in his letter to the Corinthians: “If one member suffers, all suffer together with it; if one member is honored, all rejoice together with it” (1 Corinthians 12:26). Therefore, on this International Women’s Day, we celebrate and support the God-given gifts of women and recommit ourselves to seek justice for women who are suffering in our midst and in communities around the world. First, a social statement on women and justice is currently in development, and the task force needs your input. The innovative study, “Faith, Sexism, Justice: Conversations Toward a Social Statement,” challenges us to consider how we, as church together, think and speak about and act on our commitments to women and justice. The study in English and Spanish is available at elca.org/womenandjustice. The due date for input is Aug. 31, 2017. Second, together with our global partners, we are investing in established and emerging women leaders through the International Women Leaders initiative. By focusing on education, we are supporting the present and raising up the future of women’s leadership in church and society. To learn more, and for worship and fundraising ideas, click here. As we celebrate the remarkable strides women have made, and seek to redress women’s suffering, we give thanks to God for the generations of women who have been faithful witnesses to God’s love in Christ. We honor the likes of Mary and Martha, Katharina von Bora and Argula von Grumbach, Leymah Gbowee and Susan Johnson, Elizabeth Platz and Addie Butler, our mothers and sisters, our pastors and teachers, our spouses and friends. For in doing so, we worship and praise the one who suffers with us, and unites us in eternal rejoicing.